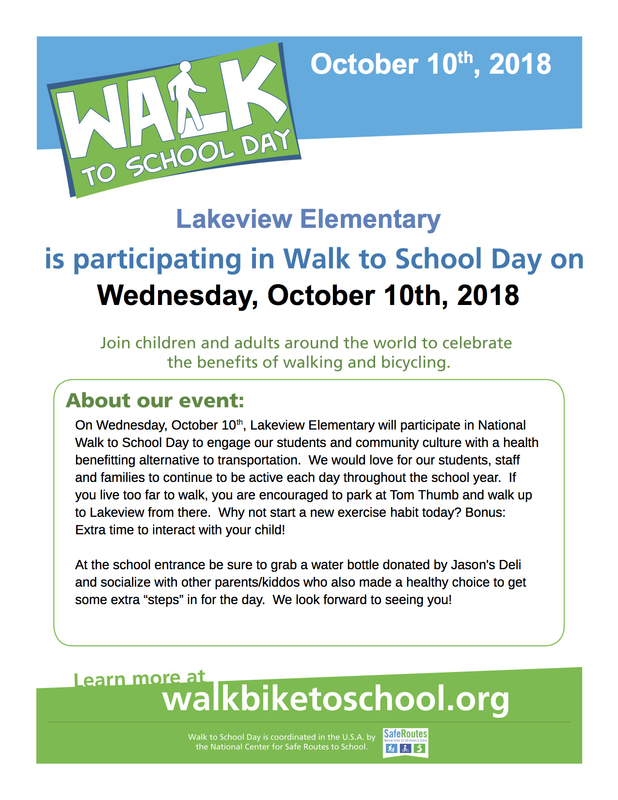 We are so fortunate to live in a community where walking and biking to school is safe and welcomed! 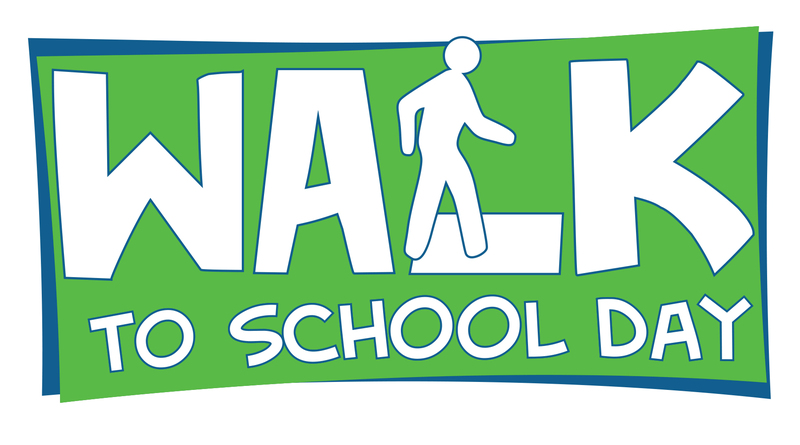 Please make a special effort to walk or bike on Weds, Oct. 10th as part of National Walk to School Day. We are one of over 2000 communities across the US participating! Do you live to far to walk? Park at Tom Thumb or even a few streets away and give your child the experience of starting the day off right with a walk to school! See you on the street!